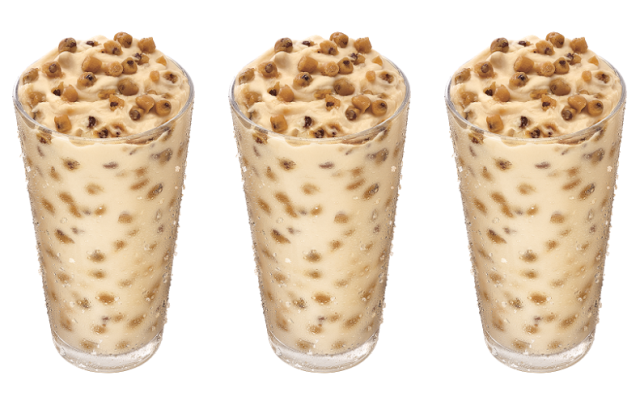 Sonic expands their limited-time Custard Concretes selection with the midsummer addition of the new Chocolate Chip Cookie Dough Custard Concrete. 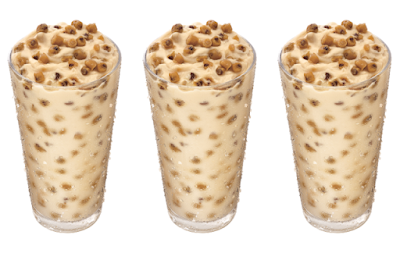 The new frozen dessert features pieces of chocolate chip cookie dough mixed into frozen custard. Like the rest of the line, it can be found at participating Sonic locations for a limited time only.